Rapoport noted that Ingram wasn’t expected to attend OTAs and wouldn’t be showing up until minicamp. 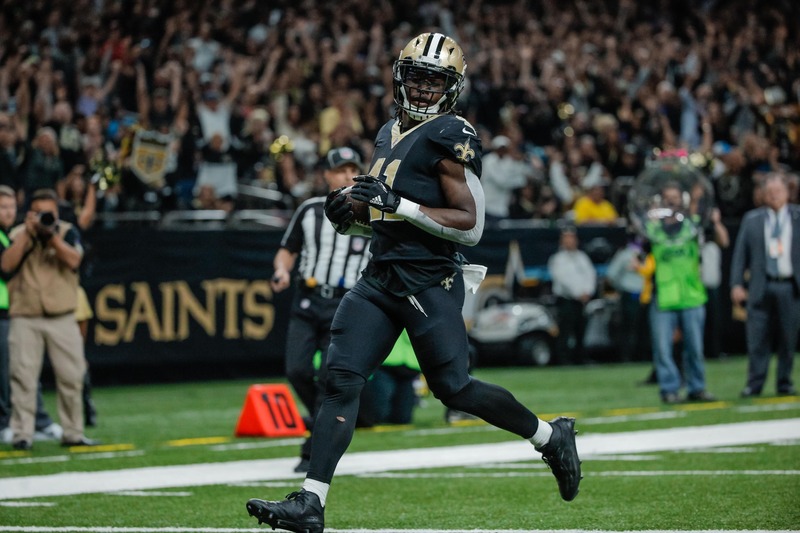 Ingram has been the lead back in New Orleans the past two seasons, during which time he racked up 2,902 yards and 22 touchdowns from scrimmage. However, nobody can deny the impact Kamara had on New Orleans’ offense last year. He’s much more of a home run threat on the ground and is more dangerous in the passing game as well due to his abilities in the open field (watch this). It’s going to be interesting to see what kind of role Ingram does have with the Saints, if he’s still on the roster following his suspension. He’s entering the final year of his current contract and reportedly wanted a raise, too.